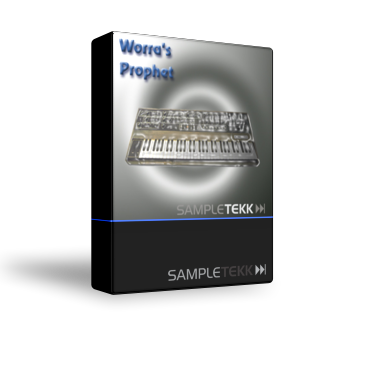 Classic analog synth voices, over 600 megabytes of warm, retro keyboard sounds. This is a collection of synth basses, pads, and lead sounds. If you thought you had plenty of analog synth sounds...wait until you hear these!